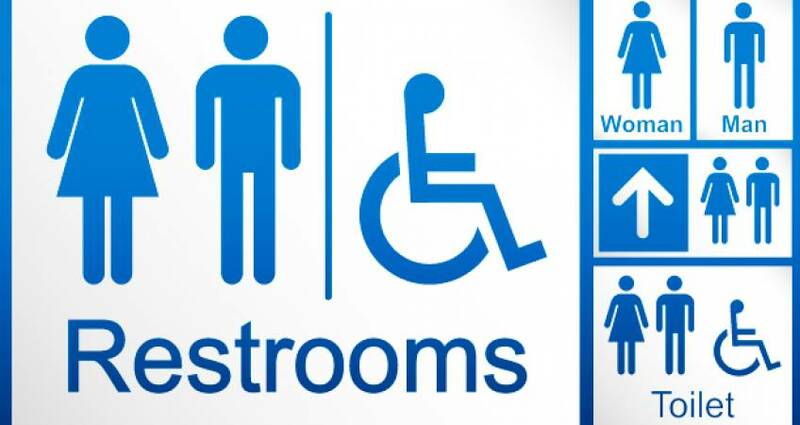 The ADA (Americans with Disability Act) of 1990 offers guidelines to stop discrimination against persons with physical or mental disabilities. The law extends the protection of the 1964 Civil Rights Act to the handicapped. This law has a broad scope covering areas as wide as employee rights and parking space regulations. Parking lot regulations are addressed in Part 36 of the law. The stipulations indicate how space need to be marked, their width (like 96 inches) and the quantum of vertical clearance (98 inches) in case spot is enclosed area and the allotment of the number of spaces. One of the major parts of the law pertains to cuts or declines are sidewalk or curbs, which facilitates easy access for wheelchairs. The law deals with this in three separate areas- needing no steps, discouraging steep inclines and needing slip-resistant and stable points of access. The ADA deals with the location of spots, stating that the spaces must be located near the building and on a flat surface. The Act indicates the slope stipulations of the lot, requiring that for every 50 feet of the surface, a lot can reduce by only one foot. This is to avoid runway wheelchairs and tough climbs for those with walking problems. As per the law, the number of parking spaces for the disabled depends on the overall size of the parking lot. All the parking lots have to have at least one parking space accessible for vans. In case the parking lot has the capacity to accommodate 26 to 50 cars, the parking lot must have two ADA spaces- one for a van and one for a car. As per this formula, additional standard space must be added, ranging from 76+ to 301+. At 401 spaces, the parking lot is required to have two van and seven car spaces. In case it has over 501 spaces, the ADA stipulates that 2% of the lot must have access to the handicapped. Parking lots with the capacity of 1001 or more cars need to have 20 cars space and one extra place for every extra 100 spaces. As per the law, the standard parking spot for the disabled should be at least 96 inches wide and have access to a loading area, which is 5 feet wide. Every parking lot must have van accessible space and it must have an 8-foot loading area marked with the sign of ‘Van Accessible,’ and also, 98 inches of vertical clearance. Access aisles for van and car parking spaces must be measured from the centerline of the marking line. Access aisles and parking space for vans should offer a minimum vertical clearance of 98 inches. Van parking spaces must be a minimum of 132 inches wide and must feature an access aisle. Parking spaces for cars must be minimum 96 inches wide. These are some of the stipulations of the ADA law regarding parking space.